Where did English come from? It’s the memory of thousands of years of history, the places people came from, the places they went, the adventures they had, the friends and enemies they made, the battles they won and lost. 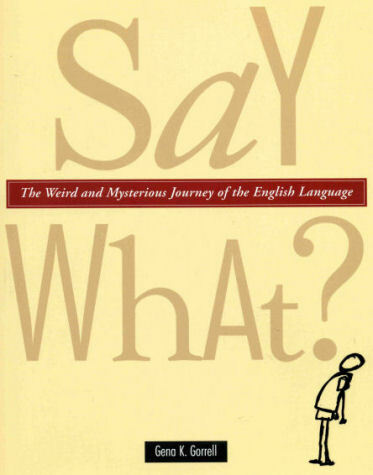 As English changed and grew, it became a jumble of sounds, word, and rules from countless languages and nations and it’s still changing and growing. That’s why it can be so confusing and inconsistent. That’s also why it’s the richest, most international, most versatile language in the world. Say What? is an innovative combination of history, intriguing facts, and games to help readers unravel the story of English. South America is a land of indescribable natural beauty - of brilliant color, amazing animals, and exquisite plants. Some people live high in the mountains, where most of us would be gasping for breath; others live in houses on stilts, or beside lakes of solid salt, or on floating islands made of reeds. And deep in the rainforest there are plants and animals and - who knows? - perhaps even people that our modern world has not yet discovered. In six trips (so far!) 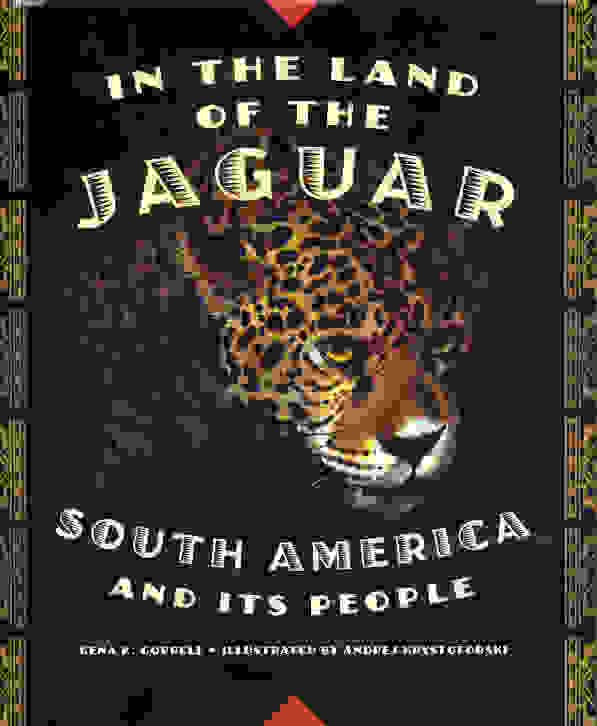 to South America, Gena K. Gorrell has traveled through the rainforest by dugout canoe, slept in a hut with a resident tarantula the size of a dinner plate, huffed and puffed through the mountaintop citadel of Machu Picchu, and scuba dived with hammerhead sharks in the Galapagos. And she can’t wait to go back. About 15,000 years ago, some of the wolves scavenging food around our campsites grew gentle and adaptable enough to live in our communities. In a spectacular feat of evolution, their descendants became sleek greyhounds streaking after prey, massive Newfoundlands rescuing stranded sailors, and bowlegged Pekinese snoozing on silken pillows. Now, meet Turbo the Frisbee acrobat; Poppy the movie star; Viva the hearing dog; Garbo the submariner; Dart the Fisheries inspector; Grommit the snake-finder; and many more. How and why did we end up with such an amazing range of dogs? 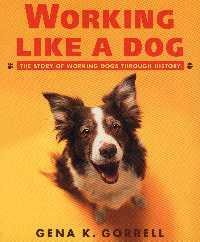 Working Like a Dog tells the story from caveman days to the present -- with a wealth of entertaining anecdotes and 70 illustrations. 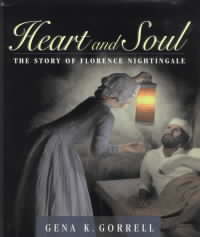 Florence Nightingale - often thought of as a saintly angel of mercy - was in fact a difficult, demanding woman. Born to a life of privilege, she outraged her family by working among people who were poor, filthy, and dangerously diseased. She led a team of nurses into the unspeakable filth and gore of the Crimean War, and her ruthless commonsense laid down the principles of modern nursing and public health. Heart and Soul is a comprehensive biography describing an extraordinary genius within the context of Victorian society and medicine, brought to life by over 50 illustrations. WINNER OF THE NORMA FLECK AWARD FOR OUTSTANDING NON-FICTION FOR CHILDREN. Selected by the Globe and Mail as one of the year's ten best children's books. 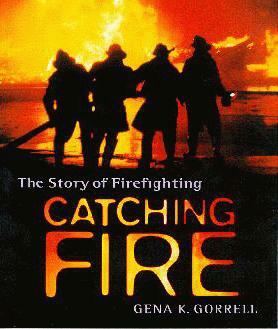 how investigators know when a fire was set on purpose, and how they catch the fire-setter. This fascinating, information-packed book ends on a serious safety note: how you can prevent fires, and what to do if you're ever caught in a fire. 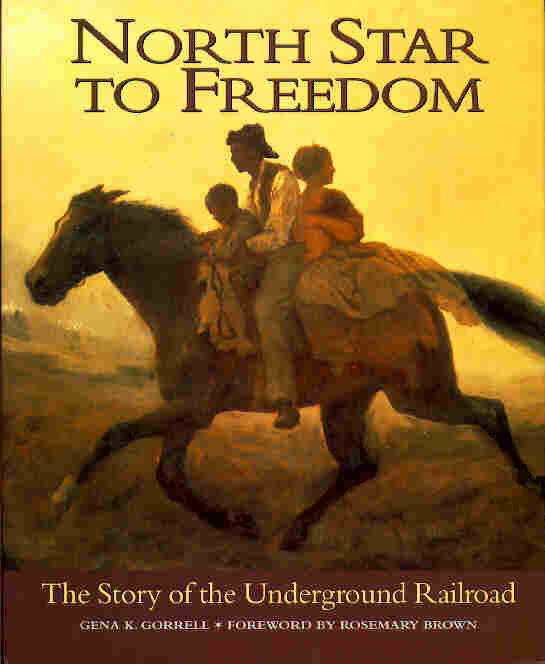 North Star to Freedom tells the stories of the people who made up the Underground Railroad, that amazing network of quiet farmhouses, peaceful country lanes, and busy city streets that reached from the slave-owning areas of the southern United States to the free states of the north and on to Canada. Meet some of the men and women who planned daring and ingenious ways to escape slavery, such as Henry "Box" Brown, who mailed himself to the Philadelphia Anti-Slavery Society in a box, and the strong-willed Harriet Tubman, who fled with nothing more than a scrap of bread and the clothes on her back, and then returned to the south year after year to help others find their way to freedom.